Well I was beginning to wonder if I was going to have a TTM success this week or if I was going to share something different with everyone, but sure enough Sam the mailman came through in the clutch with another envelope. Have you ever wondered who the oldest surviving former NHL player? (Answer: Al Suomi - 97 years old). Well as I have been writing letters and mailing them off, I have been thinking that there are many players in their late 80’s and 90’s who have limited time left on this planet. If I want a chance to have them read a letter of mine and maybe get their signature I need to focus my attention on some of the former great players. 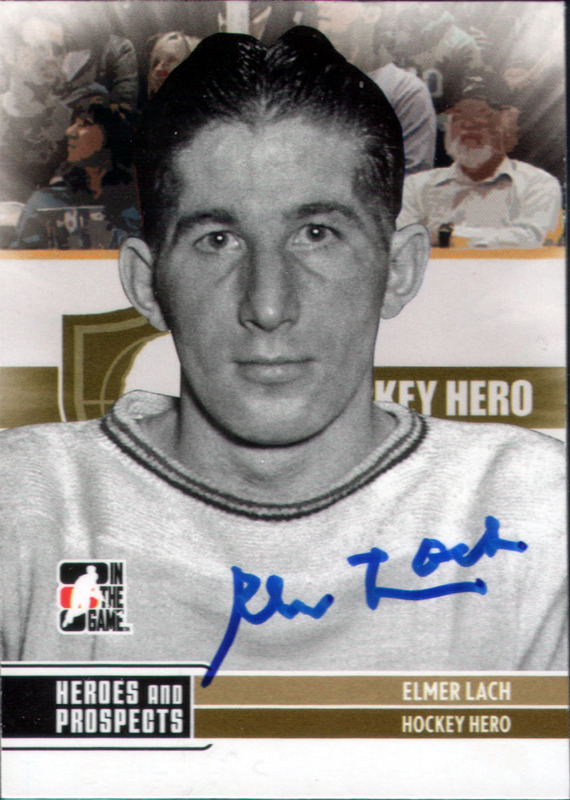 The oldest surviving member of the Hockey Hall of Fame is 93 year old Elmer Lach. I decided to take a chance and write Mr. Lach, despite not having any of his hockey cards. So I decided to mail him a decoy card. A decoy card is just a piece of cardboard put into packs that has nothing on either side, so I thought it would be ideal if he could at least sign that for me. Well about 6 weeks later I received a nice surprise, compliments of Elmer Lach. Inside the envelope was the letter I sent him with a signed note of thanks back to me and 4 hockey cards from his collection - all autographed. 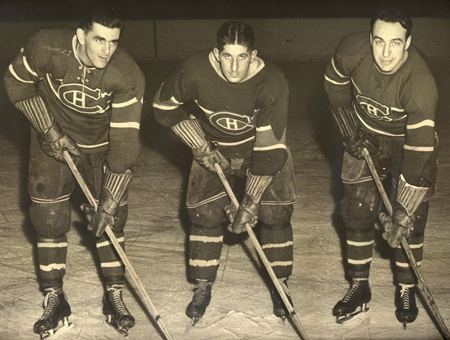 For those who don’t know, Elmer Lach was a member of the famed Montreal Canadiens' Punch Line which featured Maurice Richard, Elmer Lach and Toe Blake. 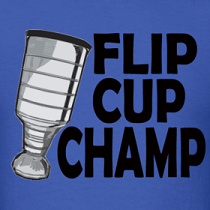 Elmer played 14 seasons in the NHL and when he retired in 1954 he had won 4 Stanley Cups. He was the NHL’s all-time leading scorer from 1951-1953 before Maurice Richard surpassed him in 1954 and earned an induction into the Hockey Hall of Fame in 1966. 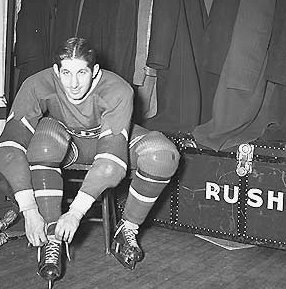 What impressed me the most about Elmer Lach was his ability to battle back from injury. Throughout his career he had a season ending elbow injury, broken nose, fractured skull, and broken cheek just to name a few, and each time he would come back and play at an All-Star level. In one instance, he suffered a broken jaw in which he could barely open his mouth, but still wanted to play in the playoffs. 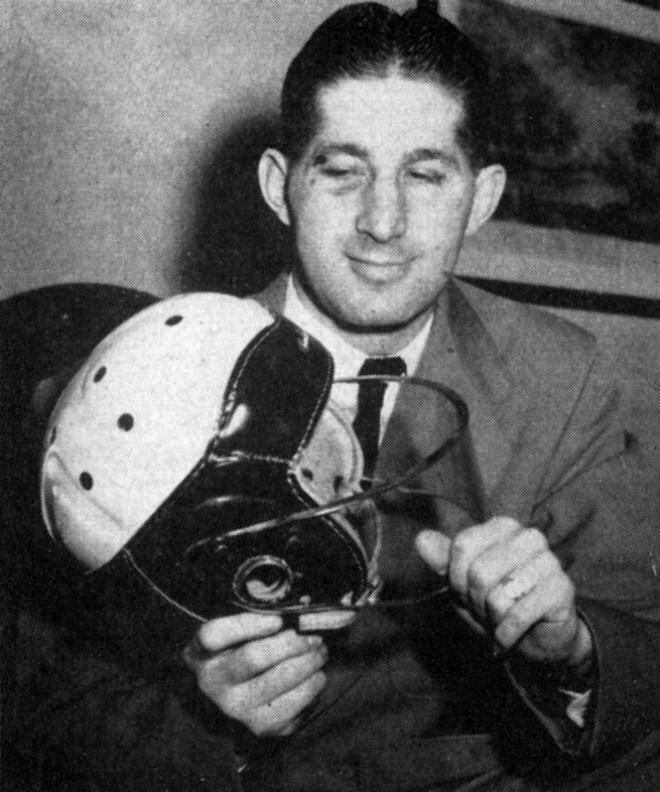 He added a visor to his helmet for protection (possibly the first one ever), but the invention was shot down by then NHL president, Clarence Campbell. The first two cards are the same one. They are cards issued by Molson and Mr. Lach signed both of them. I like that his auto looks different in each. The next two are regular issue cards from the past couple of years. This one is from an 08-09 Upper Deck set commemorating Montreal’s Centennial Anniversary. The last card is from the 09-10 ITG Heroes and Prospects Set. 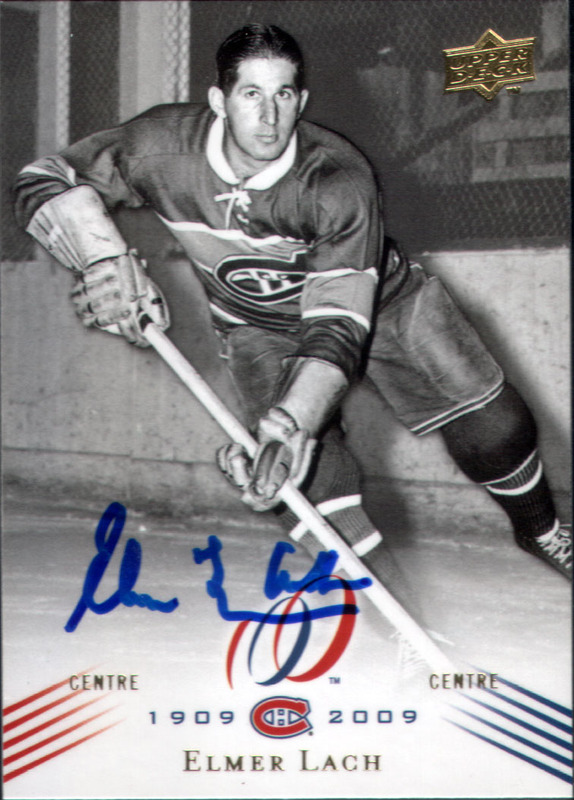 I am so happy that Mr. Lach was kind enough to send me several hockey cards all autographed from his own collection. I wish I could have had the chance to write Maurice Richard and Toe Blake, but since they are both moved on to the big game in the sky I will have to rely on the card companies for their autographs. There are many other players in the twilight of their lives and I hope to get a chance to write as many as I can before their signing days are done. I love hearing stories like this. Sounds like a great guy. I bet oldtimers love getting mail and knowing that people still remember them. That Visor picture is amazing. Hate watching hockey these days compared to the old days. Elmer Lach looks like a hoss out there. I wouldn't want to run into him in the corners.